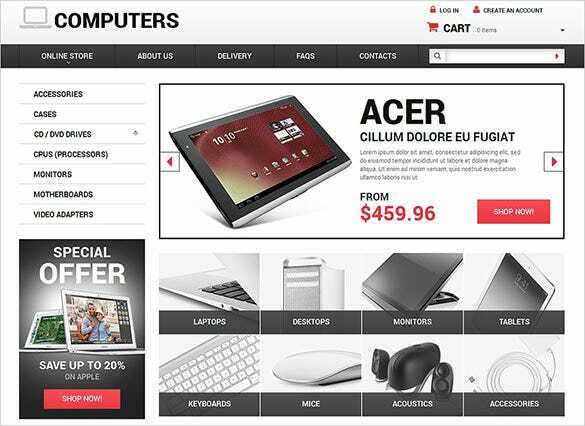 Elevate your sales with these premium VirtueMart templates for Computer store which with their nice and clear layout and responsive design let the product speak for themselves. Their main features include multiple banner and sliders on pages with contacts, social media options and google map available at the bottom. These templates stand out even more with their Parallax effect, custom page types, animated portfolios accompanied filters, additional extensions, a well advanced commenting system and umpteen of module positions. 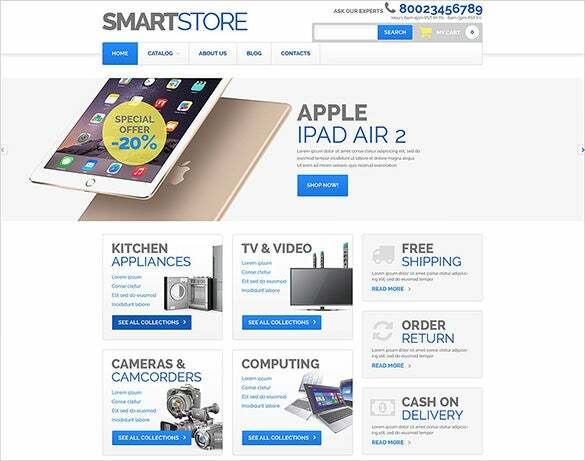 Smarten your online store with this Smart Computer Store VirtueMart Theme. 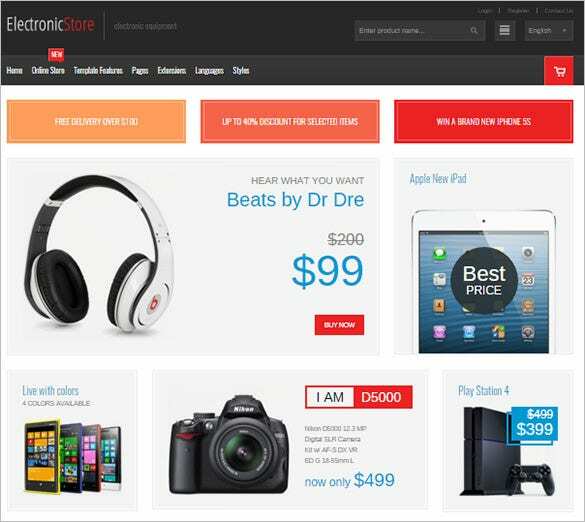 It has tons of features like Tabs, Categories Accordion, Drop Down Cart, Modules Bundle Install, Live Search and more. 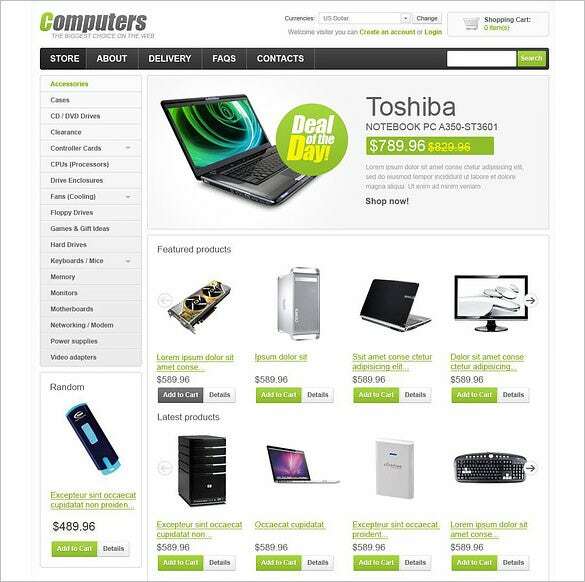 Let your products sparkle online with this Computer Technology Store VirtueMart Template. It has Ajax shopping cart, Google map, Custom Page Templates, Calendar and Commenting System along with bootstrap framework. 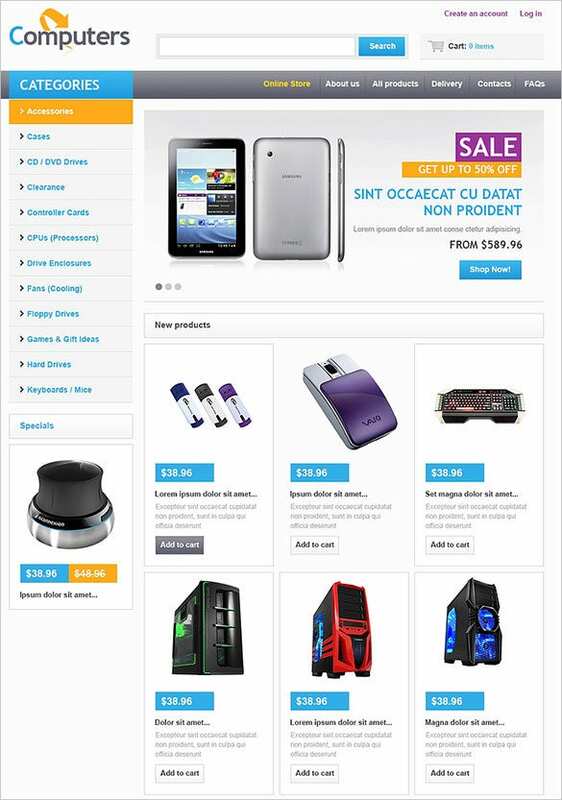 Take your online store to the next level with this Computer Online Store VirtueMart Theme. It is designed to let your products look the best. With its Live search feature and Quickstart Package it is sure to enhance your site endlessly. 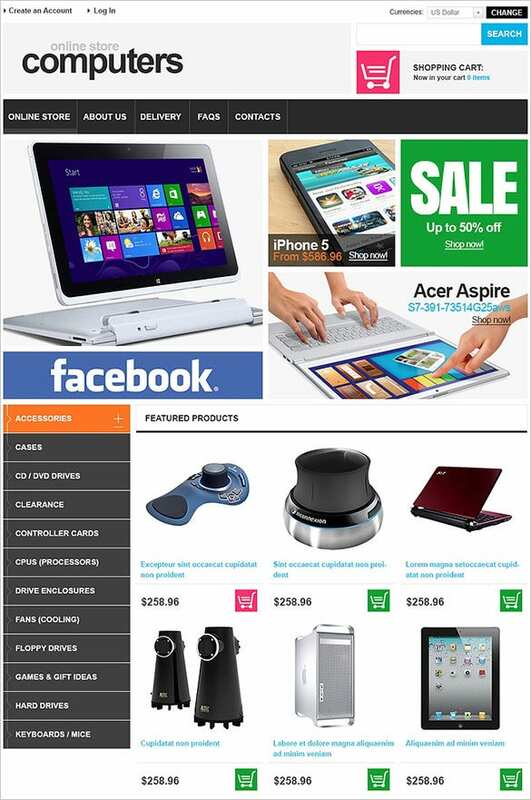 Want an astounding online store? 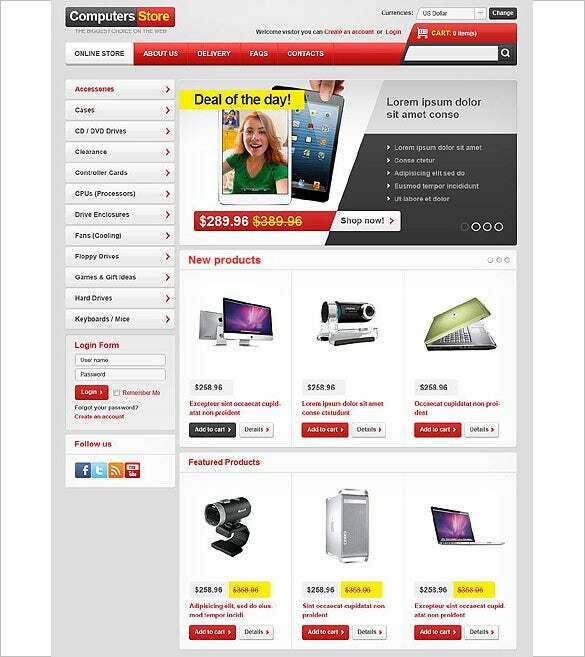 Give this Online Computer Store VirtueMart Theme a try. It is packed with features like Favicon, Cloud Zoom for better image display and Dropdown menu. Want a clean looking site for your products to shine online? 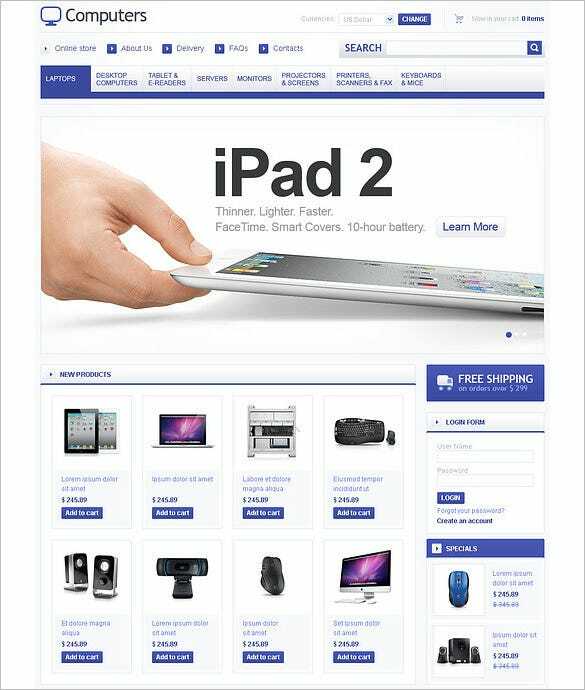 Try this Simple Computer Store VirtueMart Theme. Not only is this loaded with features like Cross browser compatibility but also cross platform compatibility for easy view on all screen sizes. 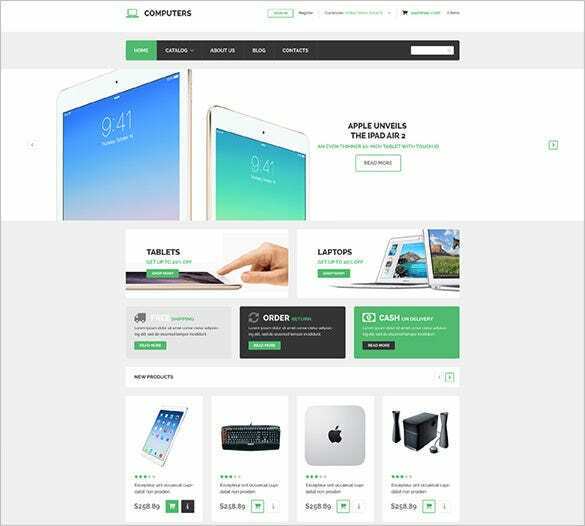 Embellish your online store with this Beautiful Computer Store VirtueMart Theme. It not only has Commenting System, Ajax Shopping cart, sliced PSD, Live Search but also has numerous web forms to reach out to your customers. They are search engine friendly and are ready for download. Additional features include sample content, Quickstart Package, Calendar, Cloud Zoom, live search and more.